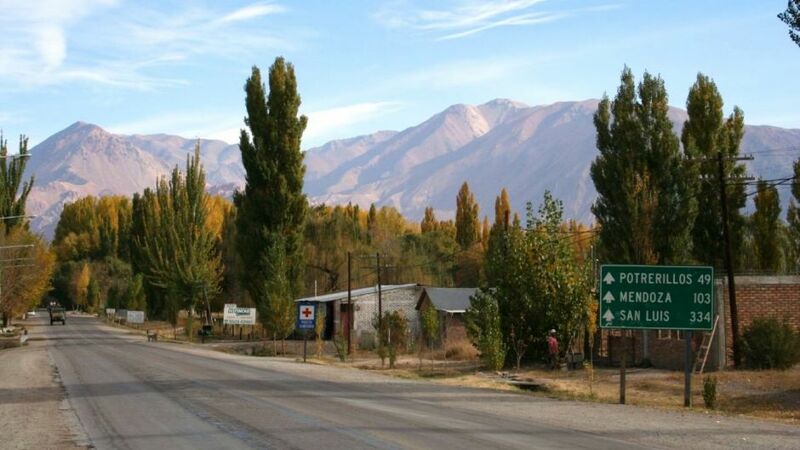 Uspallata is an Andean city of Argentina, near the border with Chile. 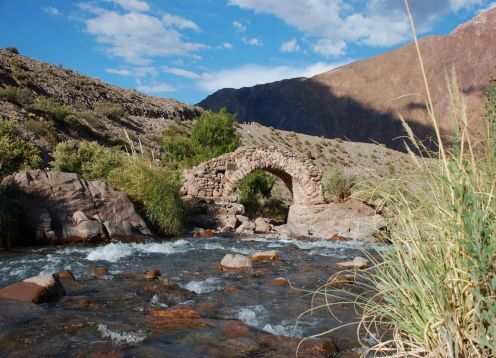 It is known for its nearby desert mountains, such as Cerro de los Siete Colores and Cerro Tunduqueral, with its Inca petroglyphs. 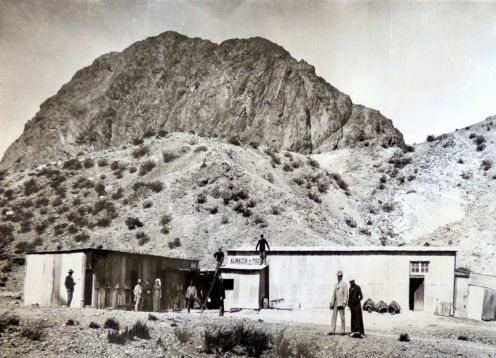 Uspallata has had an important historical participation in the campaign of the Army of the Andes, since it is the place where two armies met before crossing the Andes. 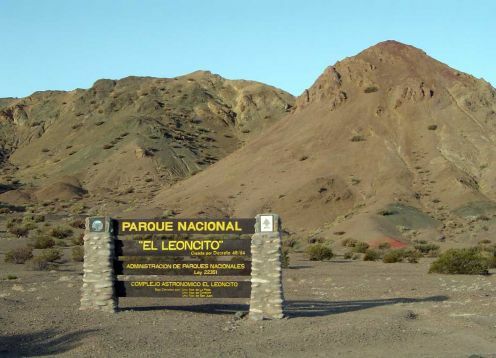 Under the command of Juan Gregorio de las Heras, they crossed the mountain range through the Uspallata pass in 1817 with the purpose of liberating Chile from realistic hands.